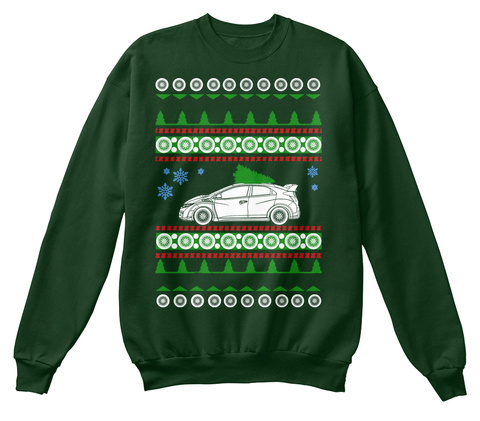 Need to step up your holiday style while showing your love of your Type R and your holiday spirit at the same time? Need to stay warm at those cold Cars and Coffee Meets, or while waiting your turn at the track? 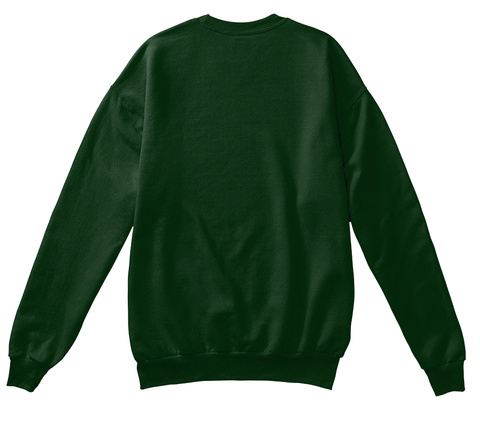 Or maybe an ugly Christmas sweater party, or casual day the office? Printed on ultra soft and warm 50/50 cotton poly for years of comfort! Not sold in stores, sure to please! !